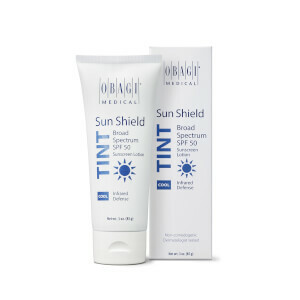 Sun Shield Tint Broad Spectrum SPF 50 combines UVB and UVA protection while helping to buffer the skin from the heat-derived oxidation process. 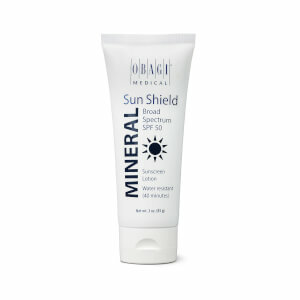 Developed for warm skin tones, it is non-comedogenic, hypoallergenic and dermatologist tested. Sheer and fragrance free. 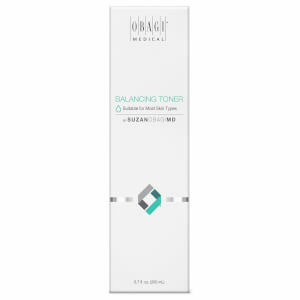 Active Ingredients: Homosalate 10%, Octinoxate 7.5%, Titanium Dioxide 3.19%, Zinc Oxide 5%. Inactive Ingredients: Water, Butyloctyl Salicylate, Caprylic/Capric Triglyceride, Caprylyl Methicone, Polyglyceryl-10 Pentastearate, Glyceryl Stearate, Peg-100 Stearate, Butylene Glycol, Pentylene Glycol, Behenyl Alcohol, Iron Oxides, Peg-40 Stearate, Dimethicone, Physalis Angulata Extract, Phenoxyethanol, Algae Extract, Glycerin, Mica, Sodium Stearoyl Lactylate, Polyhydroxystearic Acid, Mannitol, Hydroxyethyl Acrylate/Sodium Acryloyidimethyl Taurate Copolymer, Citric Acid, Squalane, Alumina, Stearic Acid, Xanthan Gum, Diatomaceous Earth, Sodium Polyacrylate, Disodium Edta, Ethylhexylglycerin, Synthetic Fluorphlogopite, Polysorbate 60, Zinc Sulfate, Chlorophenesin, Tetrahexyldecyl Ascorbate, Tin Oxide, Tocopherol.